SILCO Pharmaceutical Limited IPO Lottery Result & Information found here. Silco Pharmaceutical Limited IPO Lottery Result published on 10 April 2019 & found here. 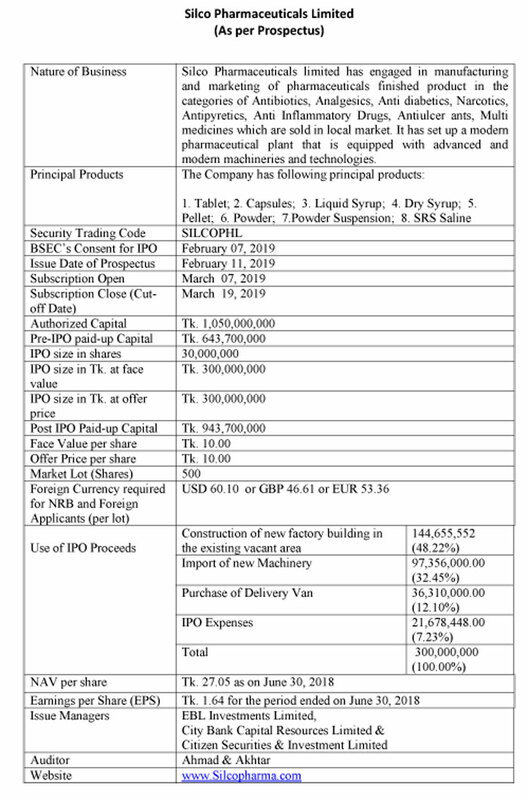 Silco Pharmaceutical Limited Subscription Open from March 07, 2019, and Close on March 19, 2019. Silco Pharmaceutical Limited IPO Lottery Result updated. Download Silco Pharmaceutical Limited IPO Lottery Result that will be published & found here. IPO or an Initial Public Offer (IPO) is the first sale of a stock by a private company to the public company. In this way, a company can increase money by issuing either debt or equity. IPO or Share market inauguration is a type of public offer in which shares of a company generally are sold to the predictable investors that in turn, sell to the general public by a securities exchange for the first time. 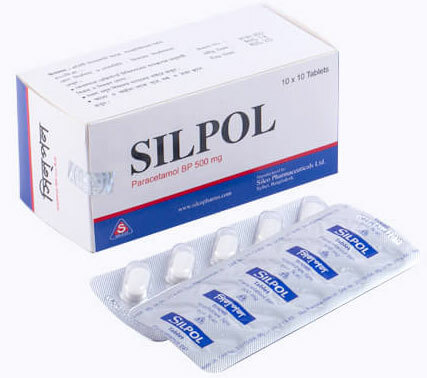 SILCO Pharmaceutical Ltd has been emerging of pharmaceuticals products. Silco Pharmaceuticals limited has engaged in manufacturing and marketing of pharmaceuticals finished product in the categories of Antibiotics, Analgesics, Anti diabetics, Narcotics, Antipathetic, Anti Inflammatory Drugs, Anti ulcer ants, Multi medicines which are sold in local market. It has set up a modern pharmaceutical plant that is equipped with advanced and modern machinery and technologies.